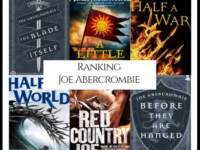 The top 24 titles, all appearing on 2 or more “Best Feudal Japan” book lists, are ranked below by how many lists they appear on. The remaining 100+ titles, as well as the lists we used are in alphabetical order at the bottom of the page. The ashigaru were the foot soldiers of old Japan. 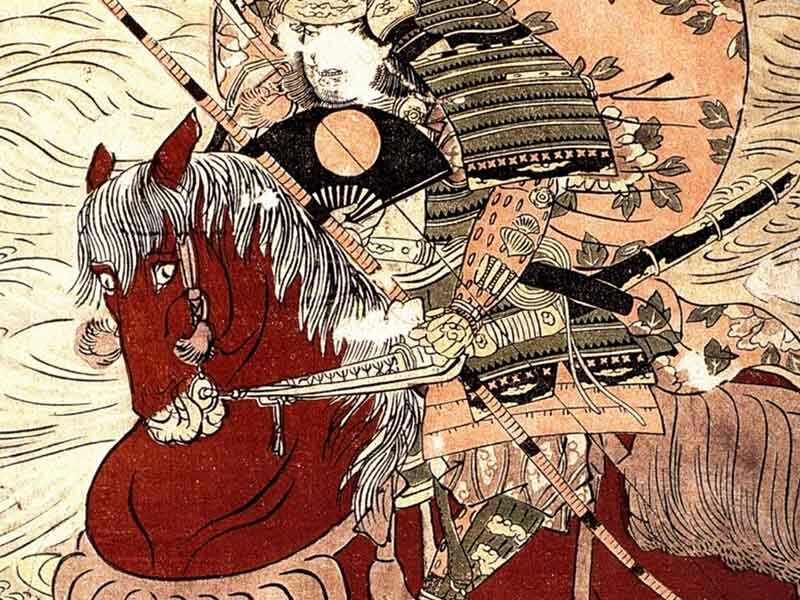 Although recruited first to swell an army’s numbers and paid only by loot, the samurai began to realise their worth, particularly with arquebuses and spears, until well-trained ashigaru made up a vital part of any samurai army. 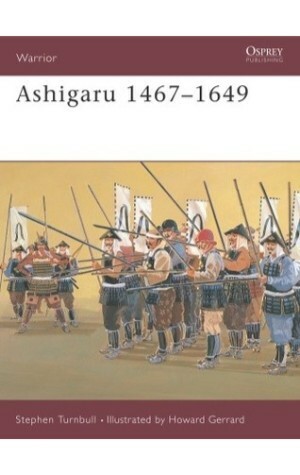 This book tells the story of the ashigaru for the first time, their origins, recruitment training and use in various wars, such as the Gempei Wars of 1180-1185 and the Onin War of 1467-1477. Stephen Turnbull draws on previously untranslated Japanese sources and unpublished illustrations that show the range of ashigaru activity, from sailors to catapult artillery men as well as the disciplined ranks of warriors that they had become. 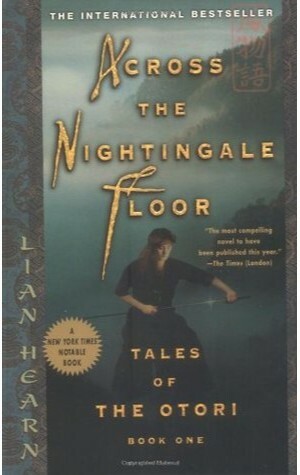 A beautiful, haunting evocation of the medieval Japan of Lian Hearn’s imagination, this thrilling follow-up to Grass for His Pillow and Across the Nightingale Floor delves deeper into the complex loyalties that bind its characters from birth. Filled with adventure and surprising twists of plot and fortune, this third book in the Tales of the Otori series travels beyond the Three Countries, to the outside influences that threaten to intrude upon this isolated realm. 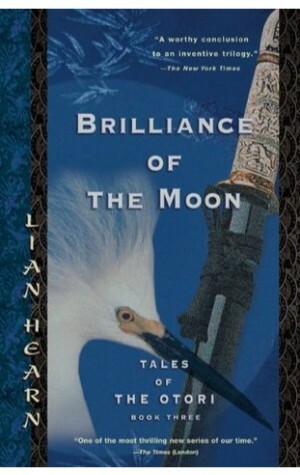 “Praised for its epic scope and descriptive detail, Across the Nightingale Floor, the first book in the Tales of the Otori series, was an international bestseller and critical success, named by the London Times as “”the most compelling novel to have been published this year.”” With Grass for His Pillow, Book Two, we return to the medieval Japan of Lian Hearn’s creation—a land of harsh beauty and deceptive appearances. A first installment in a three-part prequel to Across the Nightingale Floor follows the story of spiritual mentor Lord Otori Shigeru, who receives warrior training, forges a relationship with a tribe of mysterious assassins, and meets the Lady Maruyama. 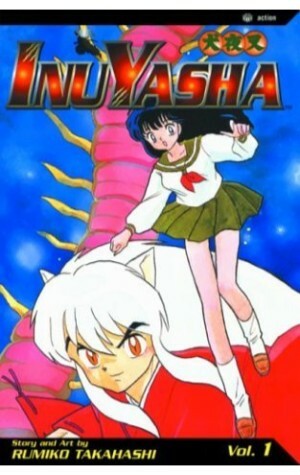 Follows the adventures of high school student Kagome and the feral half-demon dog-boy Inu-Yasha as they join forces to reclaim the “Jewel of Four Souls” to prevent evil mortals and demons from using its terrifying powers. 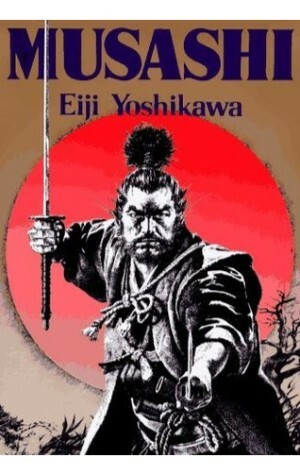 Miyamoto Musashi was the child of an era when Japan was emerging from decades of civil strife. Lured to the great Battle of Sekigahara in 1600 by the hope of becoming a samurai-without really knowing what it meant-he regains consciousness after the battle to find himself lying defeated, dazed and wounded among thousands of the dead and dying. On his way home, he commits a rash act, becomes a fugitive and brings life in his own village to a standstill-until he is captured by a weaponless Zen monk. When Portuguese traders took advantage of the constant violence in Japan to sell the Japanese their first firearms, one of the quickest to take advantage of this new technology was the powerful daimyo Oda Nobunaga. In 1575 the impetuous Takeda Katsuyori laid siege to Nagashino castle, a possession of Nobunaga’s ally, Tokugawa Ieyasu. An army was despatched to relieve the siege, and the two sides faced each other across the Shidarahara. The Takeda samurai were brave, loyal and renowned for their cavalry charges, but Nobunaga, counting on Katsuyori’s impetuosity, had 3,000 musketeers waiting behind prepared defences for their assault. The outcome of this clash of tactics and technologies was to change the face of Japanese warfare forever. The Ninja were the secret agents and assassins of feudal Japan and they remain a subject of enduring fascination. 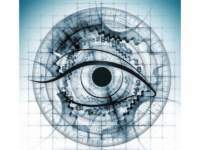 They first emerged during the power struggles of 9th and 10th century Japan, in response to the increasing demand for spies, informants and even assassins, and they were used until the mid-1600s when they disappeared on account of a campaign to destroy them. 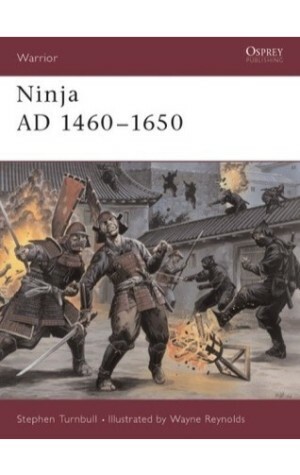 This title provides an accurate and detailed account of the reality of the Ninja, detailing their daily life, training, hiring, combat use and secret operations; also covered are the Ninja’s use and knowledge of poisons, medicines and charms. In 1543 three Portuguese merchants entered a turbulent Japan, bringing with them the first firearms the Japanese had ever seen: simple matchlock muskets called arquebuses. They proved a decisive addition to the Japanese armoury, as for centuries the samurai had fought only with bow, sword and spear. 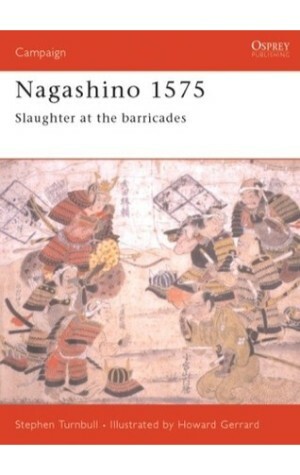 In 1575, during the Battle of Nagashino, one of the greatest original thinkers in the history of samurai, Oda Nobunaga, arranged his arquebusiers in ranks three deep behind a palisade and proceeded, quite literally, to blow his opponent’s cavalry to pieces, marking the beginning of a new era in Japanese military history. From when the Empress Jingo-kogo led an invasion of Korea while pregnant with the future Emperor Ojin, tales of female Japanese warriors have emerged from Japan’s rich history. 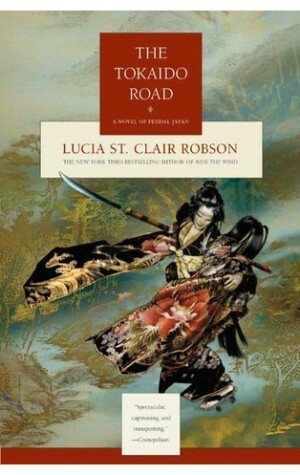 Using material that has never been translated into English before, this book presents the story of Japan’s female warriors for the first time, revealing the role of the women of the samurai class in all their many manifestations, investigating their weapons, equipment, roles, training and belief systems. 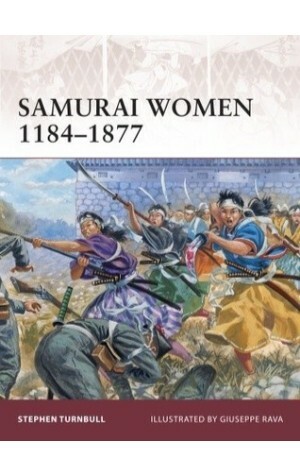 Crucially, as well as describing the women who were warriors in their own right, like Hauri Tsuruhime and the women of Aizu, this book also looks at occasions when women became the power behind the throne, ruling and warring through the men around them. 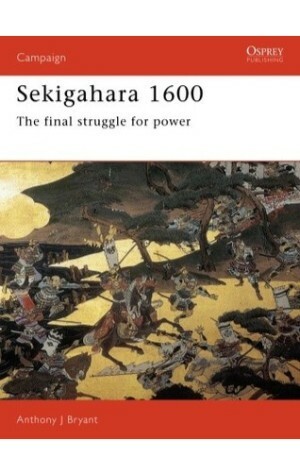 Sekigahara was the most decisive battle in Japanese history. Fought against the ritualised and colourful backdrop of Samurai life, it was the culmination of a long-standing power struggle between Tokugawa Ieyasu and Hashiba Hideyoshi, two of the most powerful men in Japan. Armies of the two sides met on the plain of Sekigahara on 21 October 1600, in thick fog and deep mud. By the end of the day 40,000 heads had been taken and Ieyasu was master of Japan. Within three years the Emperor would grant him the title he sought – Shogun. 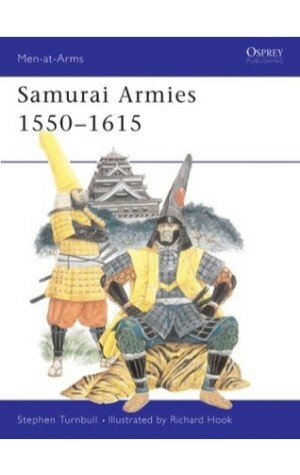 This title describes the campaign leading up to this great battle and examines Sekigahara, including the forces and personalities of the two major sides and that of the turncoat Kobayakawa Hideaki. 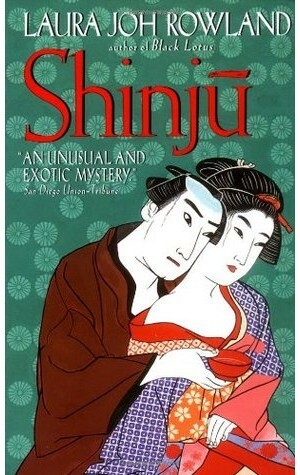 “When beautiful, wealthy Yukiko and low-born artist Noriyoshi are found drowned together in a shinju, or ritual double suicide, everyone believes the culprit was forbidden love. Everyone but newly appointed yoriki Sano Ichiro. On a whim of the shogun’s mother, a procession has left the sweltering heat of Edo, bound for the cooler climate of Mount Fuji. 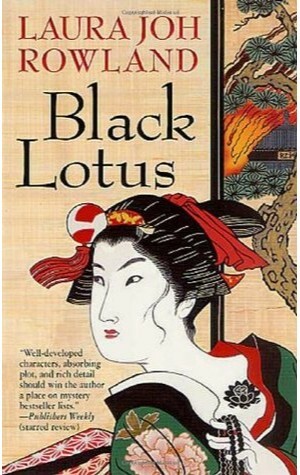 Among her traveling companions are Reiko, the beautiful wife of Sano Ichiro, the shogun’s Most Honorable Investigator of Events, Situations, and People; Reiko’s friend Midori, nine months pregnant; and Lady Yanagisawa, the deranged wife of the shogun’s powerful second-in-command. None of them look forward to the trip. But their troubles have only begun when their procession is stopped suddenly on a deserted road. The entire retinue is viciously slaughtered and the four women are bound and taken away, imprisoned by a mysterious kidnapper. 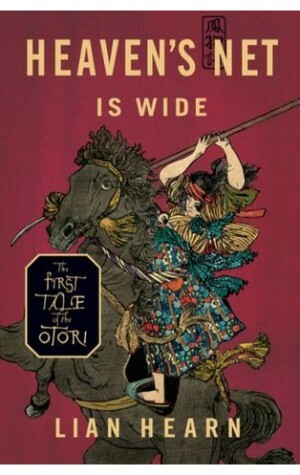 A portrait of Japan’s first significant samurai leader and his world Was samurai warrior Taira Masakado a quixotic megalomaniac or a hero swept up by events beyond his control? Did he really declare himself to be the “New Emperor”? 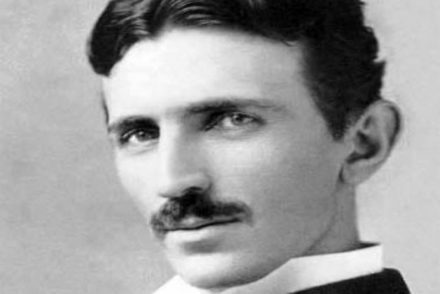 Did he suffer divine retribution for his ego and ambition? 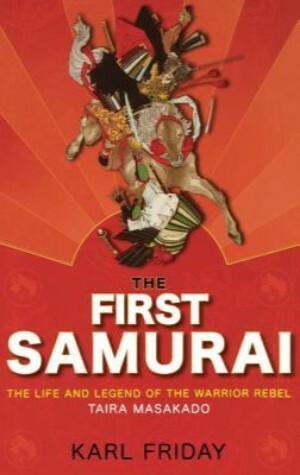 Filled with insurrections, tribal uprisings, pirate disturbances, and natural disasters, this action-packed account of Masakado’s insurrection offers a captivating introduction to the samurai, their role in 10th-century society, and the world outside the capital–a must-read for those interested in early Japan, samurai warfare, or the mystique of ancient warriors. 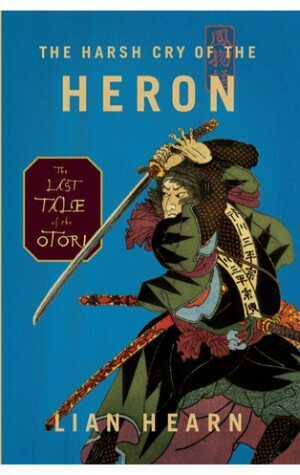 A dazzling epic of warfare and sacrifice, passionate revenge, treacherous betrayal, and unconquerable love, The Harsh Cry of the Heron takes the storytelling achievement of Lian Hearn’s fantastic medieval Japanese world to startling new heights of drama and action. 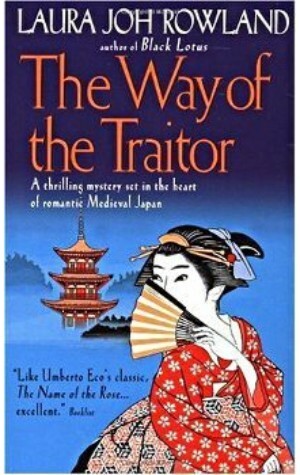 Fifteen years of peace and prosperity under the rule of Lord Otori Takeo and his wife Kaede is threatened by a rogue network of assassins, the resurgence of old rivalries, the arrival of foreigners bearing new weapons and religion, and an unfulfilled prophecy that Lord Takeo will die at the hand of a member of his own family. “November 1694. The streets of Edo are erupting in violence as two factions struggle for control over the ruling Tokugawa regime. One is led by the shogun’s cousin, Lord Matsudaira, and the other by the shogun’s second-in-command, Chamberlain Yanagisawa. Each side pressures Sano Ichiro, the shogun’s most honorable investigator, to join its ranks. After the execution of her father, the young and beautiful Lady Asano is in grave danger from the powerful Lord Kira. 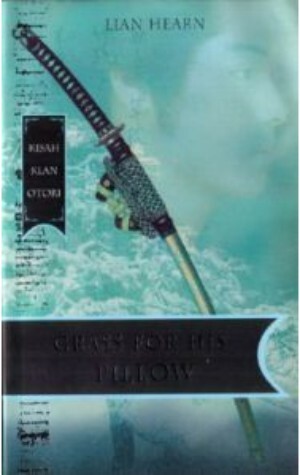 In order to save herself Asano must find Oishi, the leader of the fighting men of her clan. 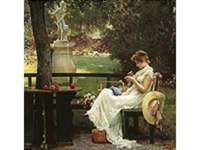 She believes he is three hundred miles to the southwest in the imperial city of Kyoto. Disguising her loveliness in the humble garments of a traveling priest, and calling herself Cat, Lady Asano travels the fabled Tokaido Road. Her only tools are her quick wits, her samurai training, and her deadly, six foot-long naginata. 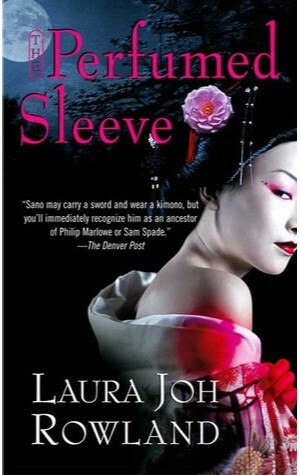 And she will need them all, for a ronin has been hired to pursue her, a mysterious man who will play a role in Cat’s drama that neither could have ever imagined. . . .
“A volatile, corrupt city threatened by toreign invasion and ru by an iron-fisted government, Nagasaki is the last place Sano Ichiro wants to be, Unfortunately, the shogun’s Most Honorable Investigator of Events, Situations, and People has been banished there by a wicked adversary in the shogun’s court. 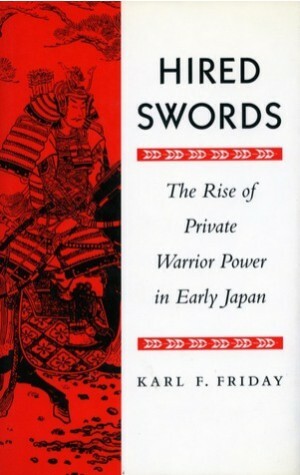 Tracing the evolution of state military institutions from the seventh to the twelfth centuries, this book challenges much of the received wisdom of Western scholarship on the origins and early development of warriors in Japan. 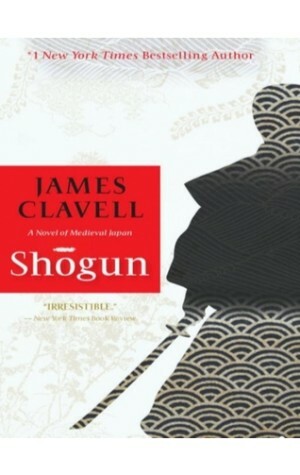 “Here is the world-famous novel of Japan that is the earliest book in James Clavell’s masterly Asian saga. 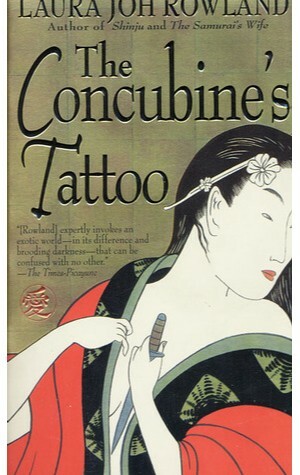 Set in the year 1600, it tells the story of a bold English pilot whose ship was blown ashore in Japan, where he encountered two people who were to change his life: a warlord with his own quest for power, and a beautiful interpreter torn between two ways of life and two ways of love. This is a straightforward narrative of the development of Japanese civilization to 1334 by the author of Japan: A Short Cultural History. 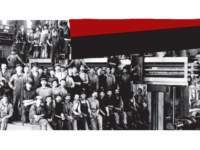 While complete in itself, it is also the first volume of a three-volume work which will be the first large-scale, comprehensive history of Japan. Taken as a whole, the projected history represents the culmination of the life work of perhaps the most distinguished historian now writing on Japan. 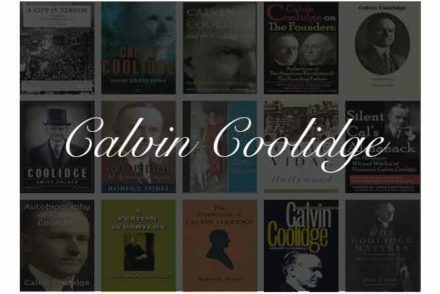 Unlike the renowned Short Cultural History, it is concerned mainly with political and social phenomena and only incidentally touches on religion, literature, and the arts. 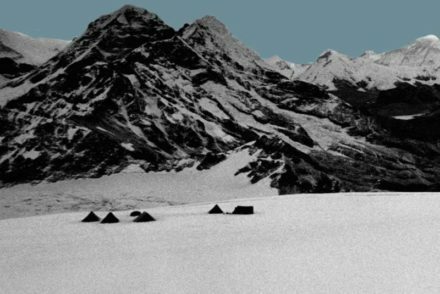 The treatment is primarily descriptive and factual, but the author offers some pragmatic interpretations and suggests comparisons with the history of other peoples. 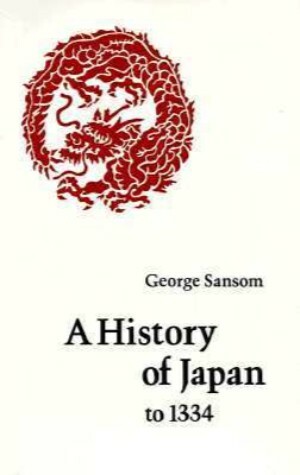 A History of Japan to 1334 describes the growth from tribal origins of an organized state on a Chinese model, gives a picture of the life of the Royal Court, and examines the conflict between a polished urban nobility and a warlike rural gentry. It traces the evolution of an efficient system of feudal government which deprived the sovereign of all but his ritual functions and the prestige of his ancestry. The structure of Japanese feudal society is depicted in some detail and explained in terms of its internal stresses and its behavior in peace and war, especially during the period of the Mongol attacks in the last decades of the thirteenth century. 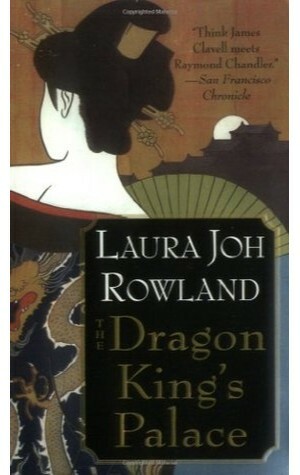 The volume ends with the collapse of the feudal government at Kamakura under the attack of ambitious rivals. 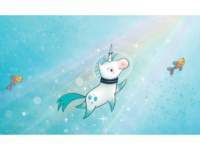 Historum Books on Feudal Japan? 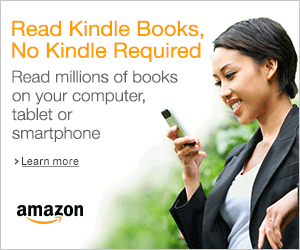 Quora What’s the best book on Feudal Japan?